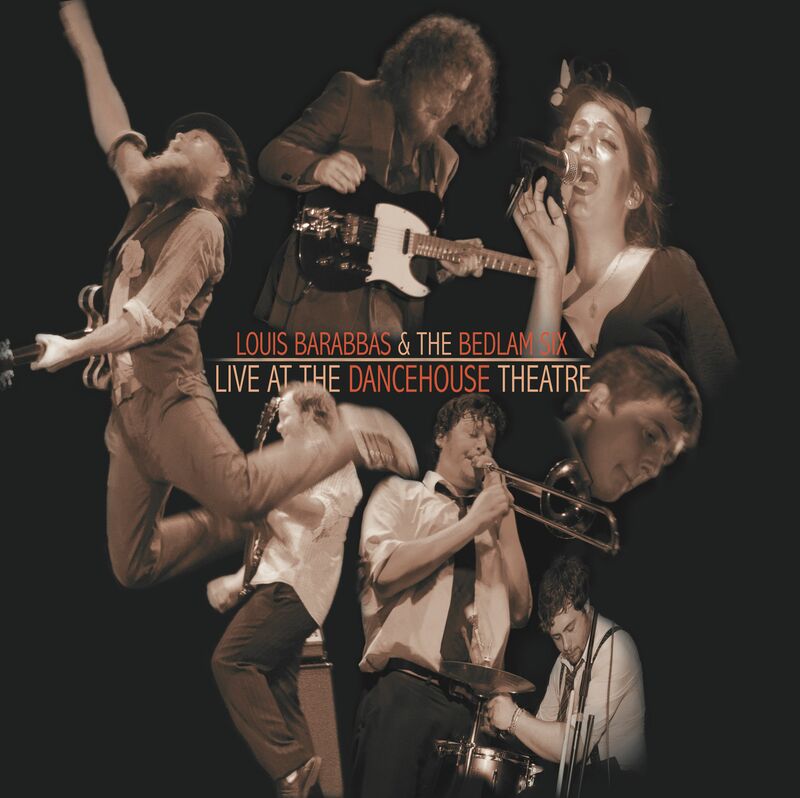 The new album by Louis Barabbas & The Bedlam Six “Live At The Dancehouse Theatre” is on general release from Monday 8th August. The launch party will be held at The Ruby Lounge in Manchester on Saturday 6th August. As well as two sets from Louis and the Bedlam Six the night will feature collaborations with friends Liz Green and Kirsty Almeida, plus support from label mate Richard Barry.